Last week we discussed improper SEO tactics. We talked about the ways you can damage your websites rankings. But this week we want to delve into the good side of SEO. What are the ways you can increase your rankings through proper SEO for plumbing websites? Below are some of the critical components of good SEO. Keep in mind, Google’s algorithms for ranking sites are extremely complex and these tips are only part of the story. Is your plumbing company’s website employing the following proper SEO practices? One of the best things you can do for your company’s website is to have authoritative, unique content. This content will be favored by Google because it is properly written and answers the questions your clients may have. Quality content should be user friendly and implement elements like videos and pictures. Google wants to send their clients to your site when your content is geared toward the user. This content should also be properly optimized without employing the use of spam tactics (such as keyword stuffing). 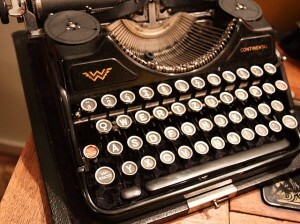 This is what inbound linking was meant to be: natural. Inbound linking should come from real outside sources, not spam sites with fake directories. 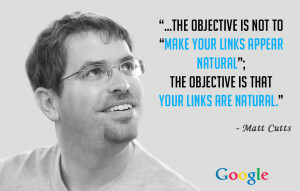 Natural linking occurs because your site is worth being linked to. Proper inbound linking management will give your plumbing company a huge boost in Google rankings. Your plumbing company should have a fantastic, unique web design. A proper web design goes a long way in increasing your websites rankings. This design will be entirely unique, not created from a template. It should be coded properly and structured correctly. A proper web design for a plumbing site should be user friendly and easy to maneuver both on a desktop and a mobile device (this is called a responsive design). Because people are often on the go, local mapping is a great way to increase your web presence. When you set up your Google Account properly and optimize your local mapping, you will increase your visibility online. Local mapping done the right way is a critical component of proper plumbing SEO. Want to build trust with potential clients? Ensure you have social media accounts set up and that you manage them properly. Research has recently shown that people are over 80% more likely to trust a company that has a social media presence than one that doesn’t. Use this in your favor. 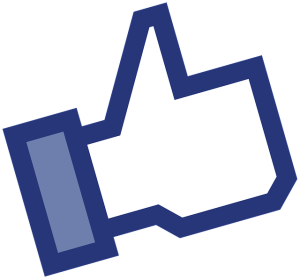 Engage your clients through social media outlets such as Facebook, Twitter and more. And finally, don’t just set your plumbing site up and walk away. If you want to stay on top, you have to continue to manage your site. A good website will be maintained and worked on frequently. From content additions to blog posts to checking into the technical aspects of your site frequently, a website with ongoing work will rank higher in the eyes of the search engines. Ready to start implementing these proper SEO practices for your Plumbing website? Please contact us today! We will be happy to provide you with a free consultation and get you on the road to success.